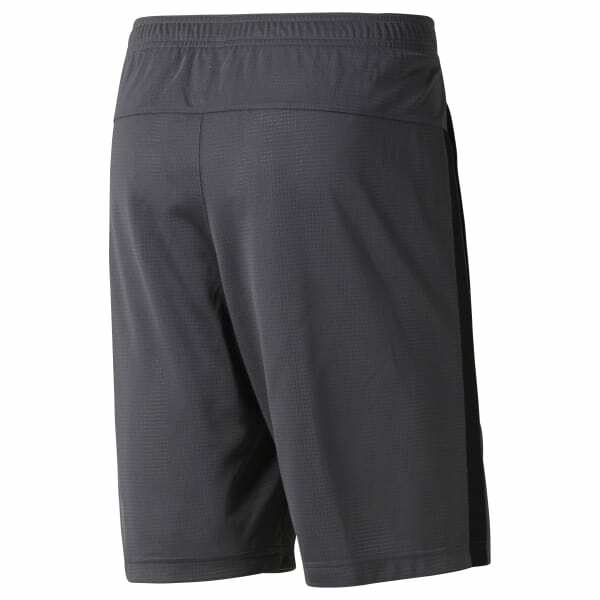 A classic gym short with all the performance benefits you need. Our Speedwick tech keeps you cool and dry, while the all-over square mesh fabrication adds to the breathability. You can hit the gym or the basketball court with ease, carrying small items in the open side pockets. A contrasting color panel on the side seems adds to the timeless gym short look, with an inseam length that's made for modern-day coverage.